NOW EXPIRED FREE sandwich cutter with your next shop! Ah, the sandwich! So versatile and quick to knock up. My personal preference is a controversial little toasted number – peanut butter and Marmite, on Ocado soft wholemeal. Sounds bizarre, but it works. Sandwiches are a staple choice for lunch boxes, but if your little ones are already tired of triangles, I’ve got just the thing to liven up their lunch! 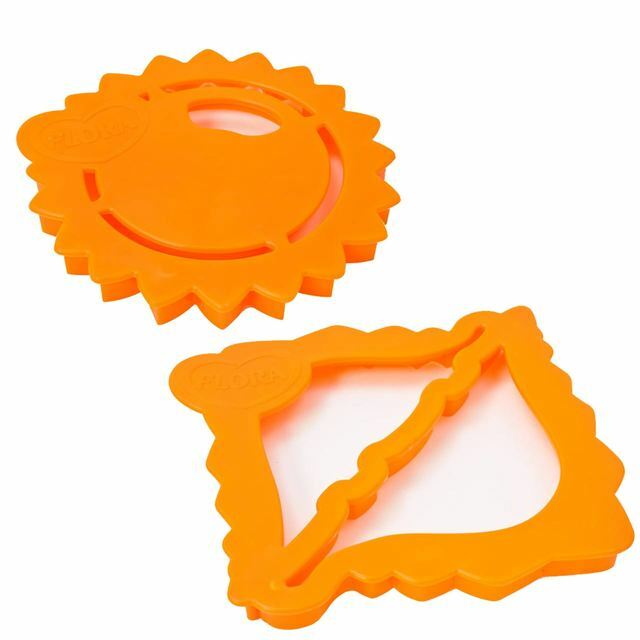 Our friends at Flora have kindly provided 1,000 sun and dinosaur-shaped sandwich cutters, so you can pack a prehistoric punch. 2. Add one set of Flora sandwich cutters to your order and enter the voucher code VOU0878748 at the Checkout (cannot be used with any other voucher).